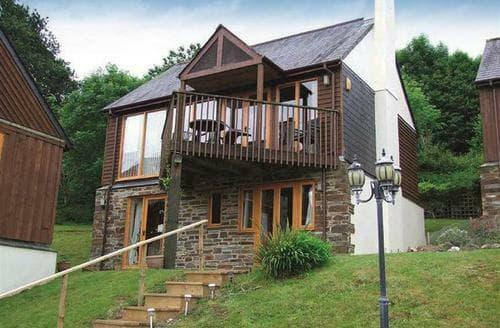 What our customers are saying about our Holiday Cottages In Pillaton To Rent. "The facilities met our expectations and the specification of the interior exceeded our expectations. The garden was lovely for children and dogs. The hot tub was the icing on the cake and made our break feel like a real holiday away from home. The owners being near to hand was very helpful and respected our privacy. 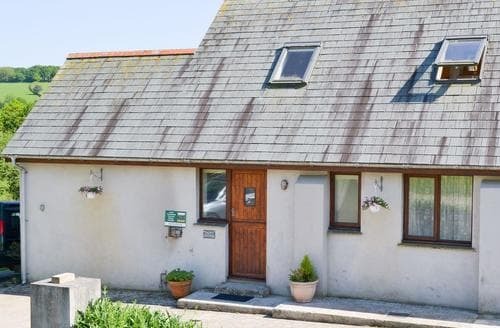 In all I highly recommend this cottage for a holiday which is a short drive from dog friendly beaches." "Lovely cottage spotlessly clean, very comfortable, beautifully decorated and has everything in it you could need. The hot tub was amazing, we used it far more than I thought we would as it was so warm even though the weather wasn't, set on a good decking area right outside the back door. 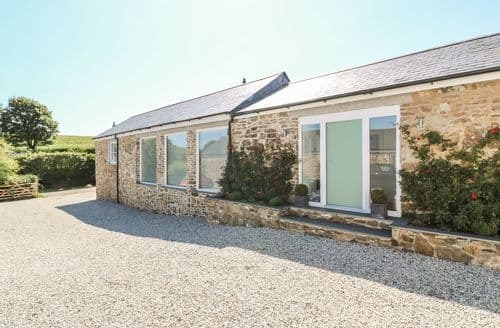 We would definitely highly recommend this cottage, the owners were very friendly but not intrusive even though they live next door." "Had a wonderful week here. Complete and utter get away from it all though not too far to the shops and ideally located for exploring the area. The hosts were so friendly without being intrusive and the biscuits on arrival were very welcome. 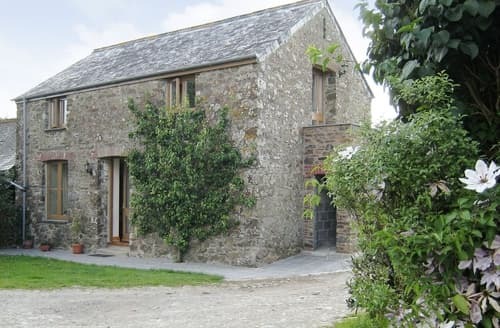 For me, Pear Tree Cottage was a very welcome respite from the hustle and bustle and would definitely book again." "The hot tub was amazing, we used it far more than I thought we would as it was so warm even though the weather wasn't, set on a good decking area right outside the back door. We would definitely highly recommend this cottage, the owners were very friendly but not intrusive even though they live next door." "Amazing house, spacious, comfortable, well equipped. Hot tub was just perfect. Owner was helpful and any slight issue they were there and sorting straight away. 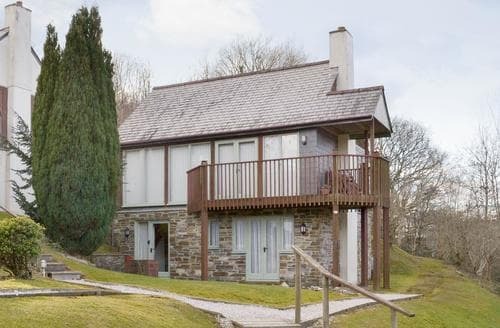 Lovely relaxing holiday and we will definitely book again."